See the sketch on my GitHub page here. 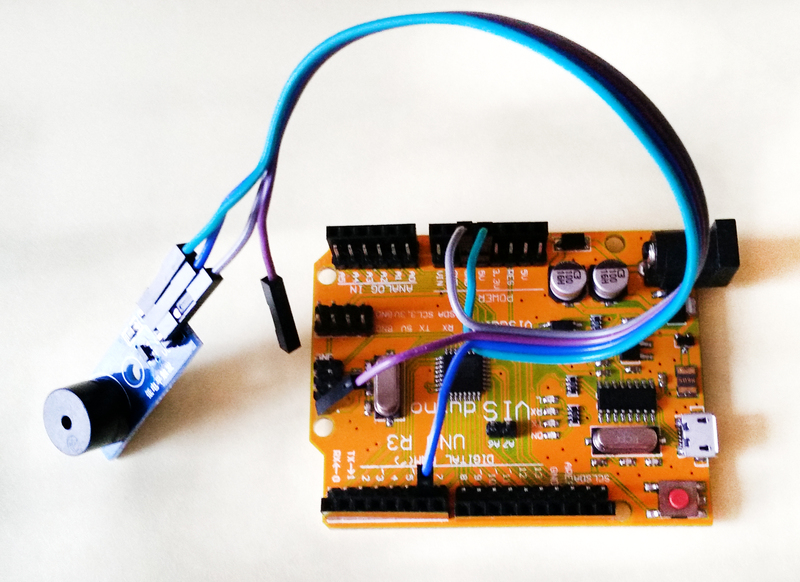 The At24C246 EEPROM can be used to add a few bytes of permanent memory to an Arduino project. Although there are a total of 256 bytes available, this is arranged in pages of 32 bytes you cannot save a character across a page boundary. There is an excellent description and instructions for use on the Hobbytronics website here. Unlike the Active Buzzer, which generates a fixed tone when the power is connected, the passive needs a generated tone, as a loudspeaker does, to make it operate. This buzzer is almost identical in appearance to the Active Buzzer YL-44. 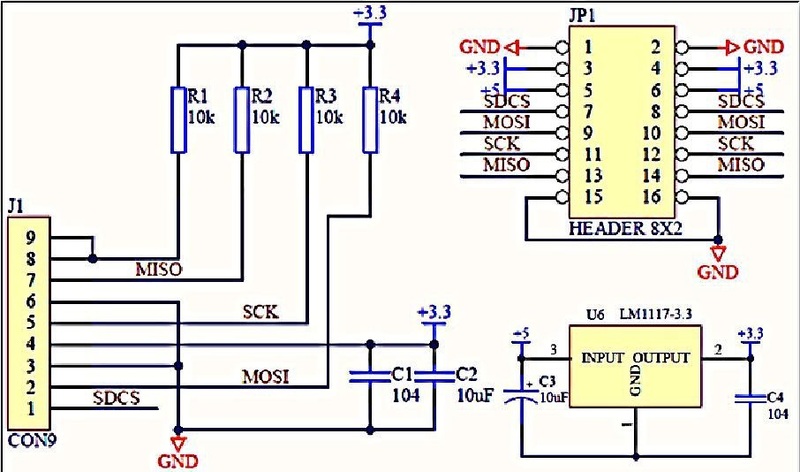 Either PWM or simply switching a digital pin on then off, the frequency being determined by the length of the delay between switching on and off. The second method is used here to generate a two tone signal. Example Code for KY-006, Two Tone. The Keyes version, KY026, only has a digital output but the code shown will still work. It will show the presence of a flame, but not show the Analog output. The Flame Detector works by sensing the Infra Red in the flame In the range 760 to 1100nm. Any IR controller, like that used for TV etc, will also operate the detector but the output will be variable as the controller sends a series of pulses rather than a continuous signal. I have set the sketch so that the sensors four pins can be plugged into the first four Analog pins. A0 is the Analog input, A1 is the digital input. A2 supplies the Gnd and A3 supplies the 5 volts. Before using this sketch make sure your pin out matches mine. 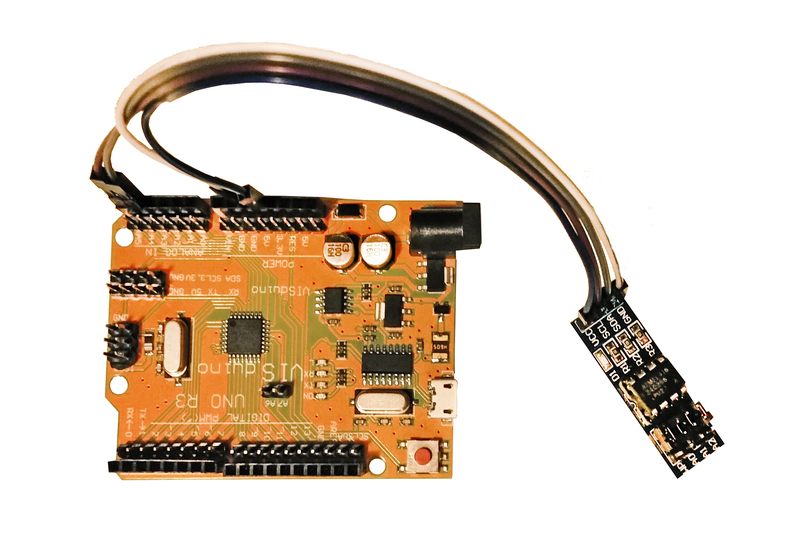 Also bear in mind that the KY026 only has three pins, Vcc, Gnd and DO, so will not plug into the Analog pins directly (use connecting leads). Upload the sketch and plug in the board (check the connections!). Open up the Serial Monitor and the Analog reading should be shown. 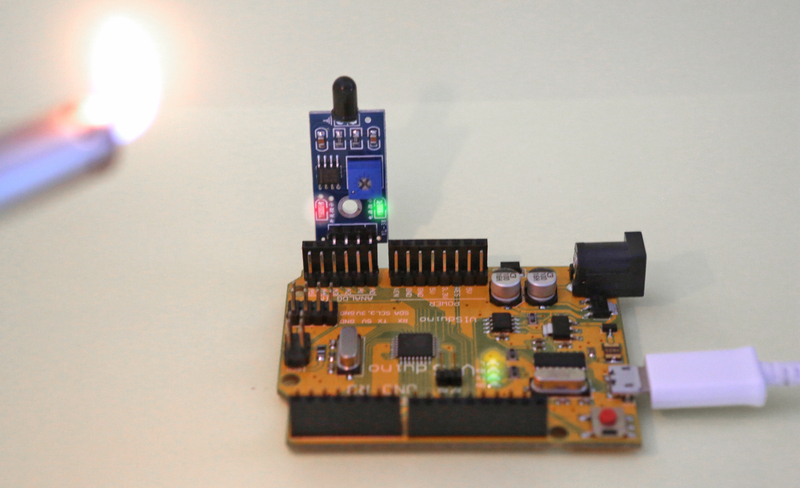 If the output shows Flame Detected the output from your board is opposite to mine. Check the sketch and unrem the two lines in void loop that will work with an opposite output (REM out the current two lines). You can test the circuit with a match or lighter, the maximum range is about four to six inches. An infra red controller can be used but the output will be a bit unreliable, probably showing flame detected every five or six times. I suspect these detectors are used to watch pilot lights in boilers etc, but their short detection range make them unsuitable as a fire detector. Using an SD Card on an Arduino. 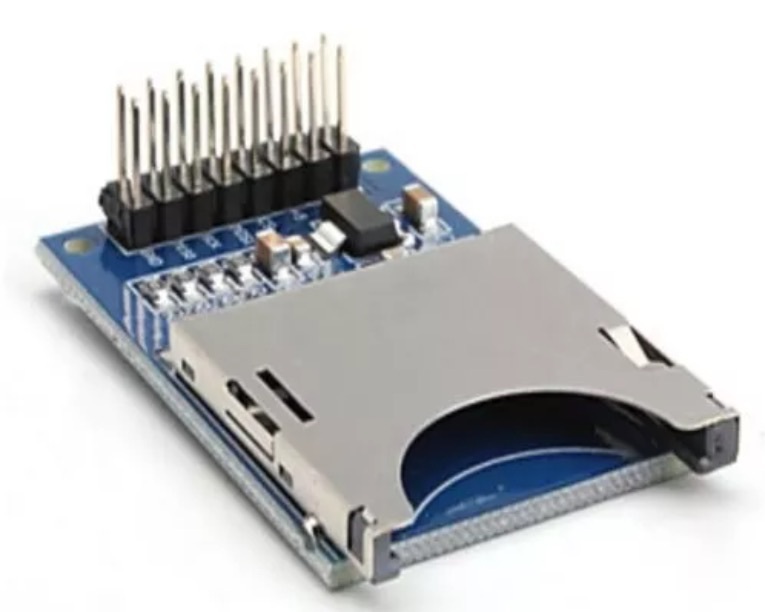 These inexpensive SDCard boards are easy to use and there is plenty of information on the Arduino Playground and other places. From the circuit diagram it would seem that level conversion is needed to convert the 5volt signals from the Arduino to the 3volts needed by the SD card. The card itself can be powered from 5 volts. If you do Power from 5 volts, then do not connect the Arduino 3volt pin to the 3volt pin on the SD board. If you use your card in a data logging application and you remove the card while the sketch is running, the card may not be recognised when it is returned and data will not be read from or saved to the card. Pressing the Reset button will restart the sketch and re mount the SD Card. Author rydepierPosted on August 21, 2015 August 29, 2015 Categories ArduinoTags arduino, card, circuit, sdLeave a comment on Using an SD Card on an Arduino. Writing CSV files to an SD card is a fairly easy matter, build a string, adding a comma between each number and send that string to the SD card. However, getting that data off the card and loaded back into arrays to use is not such an easy matter. My application read temperature and pressure each hour, storing the results in an array. Three days worth of data is stored on the Arduino to allow the data to be plotted on three graphs. To do this I needed two arrays each 3×25, ie SDtemperature and SDpressure. This data is stored once an hour as a CSV file that can be opened in a spreadsheet such as Excel. What I wanted was to replace the data held in strings if the power was lost, however, I did not have a lot of space available on the Arduino. I spent several hours on the internet looking for for an answer and eventually found the method shown below. This sketch has been modified to suit my requirements and the original can be found here on the Arduino Forum. To save dynamic memory I reuse most of my variables and unlike the original sketch I did not want to print the data out, but to save it in the data arrays. My sketch checks for the presence of the data file in the setup loop and if it exists loads the data into the arrays. Each hour the file is deleted and replaced by the latest readings, so unlike the main data file which grows each hour the backup file remains small. The only problem I found was that decimal numbers needed to be multiplied by 100, then divided by 100 when read back in. Using this method allows saved data to be automatically restored in the event of power loss. You can see this method being used in my blog for the Joystick Weather Clock here. a K type thermocouple is unlike other temperature sensors like thermistors and Digital Temperature sensors like the TMP36. A thermocouple is made by welding two wires made of Nickle and Chromium, hence NiChrom, to form a junction. A current proportional to the temperature is produced and this must be compared to a reference voltage called a cold junction. This code is from the Adafruit, but it is my intention to use an OLED for display and will publish this soon. The library can be downloaded from here. Writing CSV files to an SD Card with An Arduino. 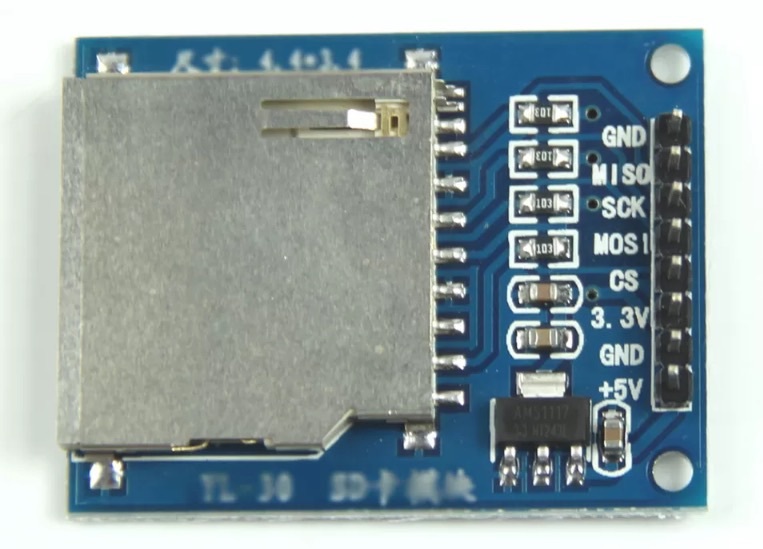 The use of the SD Card reader is well documented on the Internet and I have found the sketch shown here to work well in a number of data logging projects I have built. This is just an outline sketch and should be modified to meet your needs. Author rydepierPosted on August 7, 2015 August 15, 2015 Categories ArduinoTags arduino, card, data, memory, sd, storage, write1 Comment on Writing CSV files to an SD Card with An Arduino.